Love and Hip Hop ATL has added more security to their shoots due to increased fighting. They are basically on ‘ratchet patrol’. (Article from TMZ below). 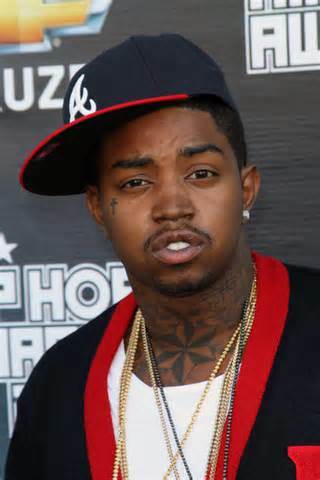 Why not just scrap the series & Lil Scrappy who seems to be in the mix of all this drama? Perhaps some people should go out there and picket while the show is being filmed. I wonder if that would make it on the cutting floor of the editing room? Hopefully no one has to die or be seriously injured for this foolishness to stop. “Love & Hip Hop Atlanta” producers are making cutbacks on bloodshed by increasing security during shoots, and Lil Scrappy can testify … it’s already saved him from brawling with a FEMALE co-star. We’re also told it isn’t just cast-on-cast violence they’re guarding against … it’s also civilians trying to attack the show’s stars. 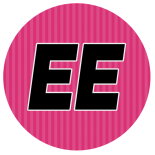 This entry was posted on May 5, 2014 by Toiah in Everything you want.